Princess Kelly with her gooseberry-green eyes. We're waiting for her to go into heat so she can visit her boyfriend for some sweet kitty love. Keep your fingers crossed. I've spent today with Shelly from An Open Cupboard, visiting all the way from San Fransisco! We've been shopping, and then sampling various Swedish dishes - I couldn't choose what to make, so I opted for a sampler with Toast Skagen, an Estonian chanterelle salad (ok, not so Swedish, but very tasty) on crisp rye bread, Swedish meatballs with Jansson's Temptation, and pyttipanna with pickled beets and fried egg (mustard optional). We finished with warm cloudberries over vanilla ice cream. Very yum. I won't tell you what Shelly brought me from the States, but here are some clues - it's yellow, it's rubbery, it's brick-shaped, it's not at all natural and it's gloriously delicious. All the food was lovely, but I think I'd have to say that Jansson's Temptation was my favorite. Just about a perfect day: great clothes, great food, great company :). Ding-ding-ding - Monica, you win. Of course it is. But what on earth is Ro-Tel? Never heard of - but *that* might be something the American store has! I'm planning on just mixing some with regular salsa. Hmmm sampling the famous stinky fish. I think I might be up for it :). 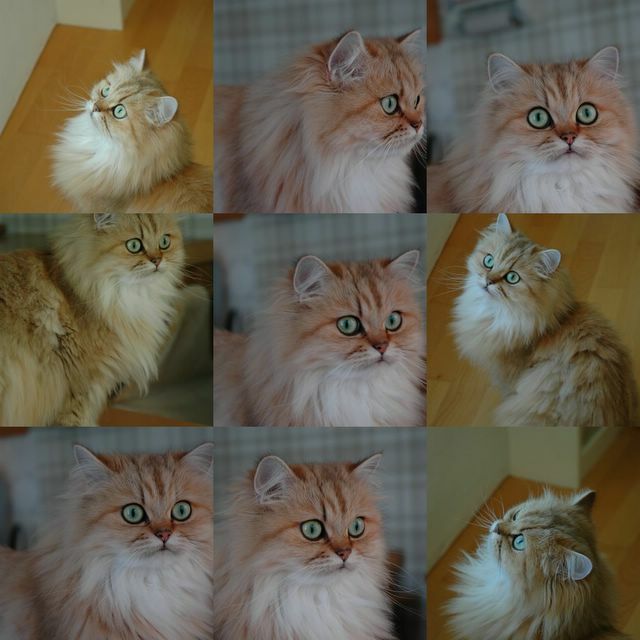 What a simply gorgeous cat! Wow!